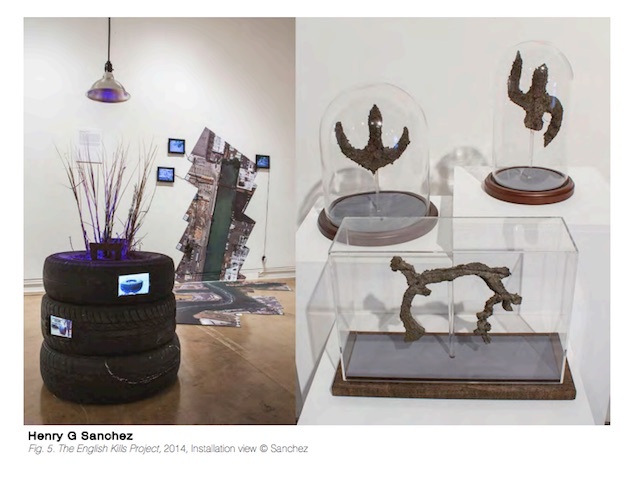 The 34th issue of ANTENNAE contains an article by Henry G. Sanchez (MFA AP14) about the early history and evolution of his ongoing ENGLISH KILLS PROJECT. The article was originally presented at the conference “Naturally Hypernatural: Visions of Nature”, School of Visual Arts New York, organized by Suzanne Anker (MFA Faculty), who is also featured in the issue. 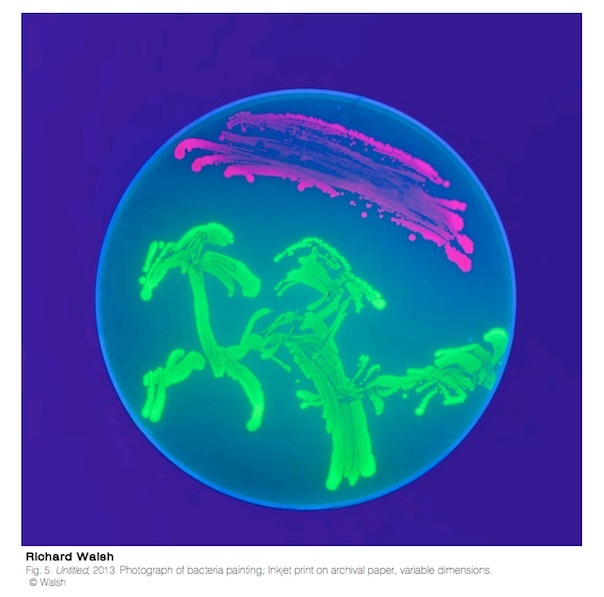 Richard Walsh (MFA AP14) also has work within the issue. This link will take you to a downloadable version of ANTENNAE. The Nature and Technology Lab facility, in which an elective course within the MFA Art Practice Program is offered, was featured on the cover of the Wall Street Journal this morning. The article and accompanying video explaining one of the more interesting current projects at the school, cultivating a blue rose, is featured in this link. Suzanne Anker (MFA Faculty) is featured in the video and is the head of the Nature and Technology Lab. Hu Renyi (MFA AP13) as well as Suzanne Anker (AP Faculty) will be featured in a group exhibition titled “Future of Today” consisting of three manifestations: a physical exhibition consisting of images and objects, a virtual exhibition incorporating distinct digitalized art works and a third segment focusing on augmented reality. 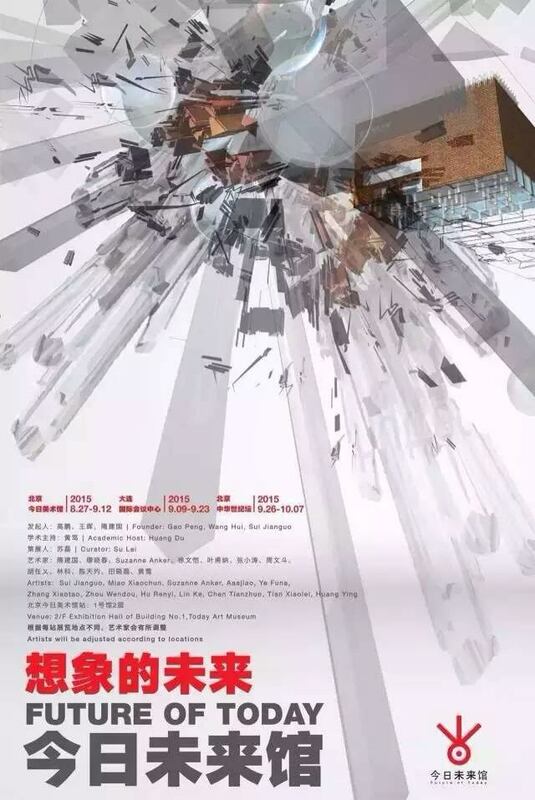 The exhibition will open on August 27th with a reception and closes September 12 at the Beijing Today Art Museum. 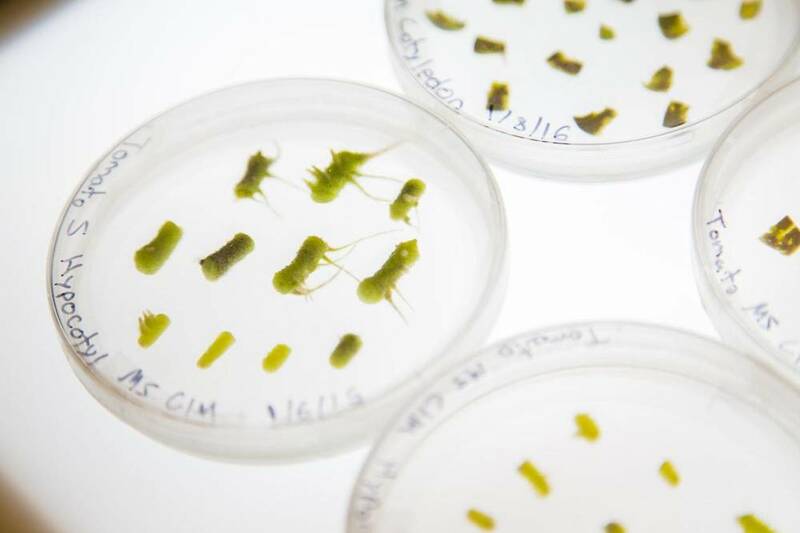 Suzanne Anker (BFA Fine Arts Chair and AP Faculty) will lecture at Genspace in Brooklyn tomorrow, April 9th about her work, the field of bio art and the questions it raises. Where is the Art is Bio Art? Jascha Hoffman includes the current SVA Flatiron Gallery exhibition in his NY Times column, The Scan, a monthly culture column for the Science Times. The exhibition includes work from Art Practice faculty and alumni.